“Stolen and recovered” is a classification used to describe certain types of salvage title vehicles. When an insured vehicle is stolen, insurance companies will make a settlement with the owner. The time frame for this to happen can vary but it typically happens in about a month. These vehicles are of little-to-no worth to the insurance company so they sell them off. Insurance companies usually sell these vehicles through salvage auto auctions. You can attend these auto auctions in person or online. When you buy one of these vehicles from an auction it will come with a salvage title. The reason for the salvage title will be specified as “stolen and recovered” or sometimes “theft recovery”. Stolen and recovered vehicles are popular at auto auctions because you can potentially find one with low damage and big savings. Since stolen and recovered vehicles will come with a salvage title, you will need to have the vehicle inspected to eventually have the title rebuilt. Registering the vehicle should not be a problem once the vehicle passes inspection. In most cases a salvage title will reduce the value of a car. On the other hand, sometimes you can find stolen and recovered vehicles for sale with little-to-no damage. How can a car with little-to-no damage have a salvage title? The fact the vehicle was missing for a long period of time is all it takes. This makes the potential to find good deals on stolen and recovered vehicles very high. When shopping for stolen and recovered vehicles online make sure to read up on the damage that occurred before purchasing. Where do you find stolen and recovered vehicles? Salvage auto auction sites like Copart.com are a good place to start. Keep in mind, in order to bid on their site you will need to have a dealer’s license. Using a registered Copart broker site. Some registered Copart broker sites will provide you with the credentials you need to login to Copart and bid. All sites with salvage cars for sale online will be able to provide you with the theft history reported on car. Can Stolen and Recovered Vehicles be a good decision? 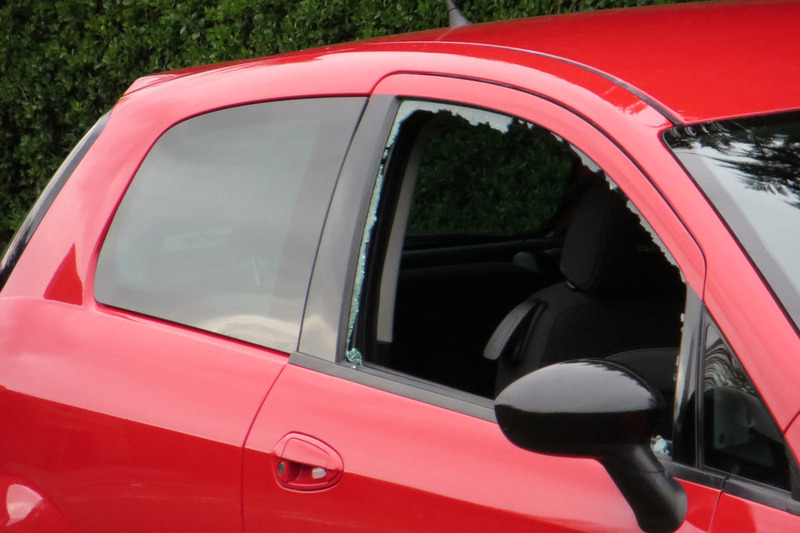 One of the most common concerns people have is insuring a stolen and recovered car. Once you have had the vehicle inspected, and it passes, it will have a rebuilt title. At this point, insuring the vehicle will not be a problem. Another common concern is repairing the vehicle. This is a reasonable concern but if you are careful you wont bump into any surprises. You will be able to personally look at all of the damage on vehicle. You will also be able to have it inspected before purchasing. 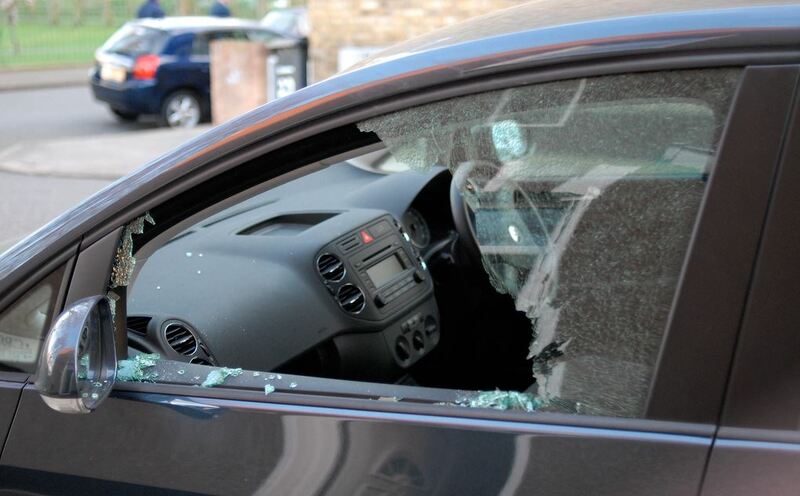 There is a good chance a stolen and recovered vehicle incurred some sort of damage. The key is finding the vehicles that sustained the least damage. I recommend being patient, being diligent, and being consistent while looking for salvage vehicles for sale online. Good luck finding the best deals on stolen and recovered vehicles!